We understand the uptime and response needs of our industry. We respond to our clients needs 24 hours a day, seven days a week, 365 days a year. Whether for regular scheduled maintenance work or for emergencies in the middle of the night, you can always count on us to keep your facility up and running. 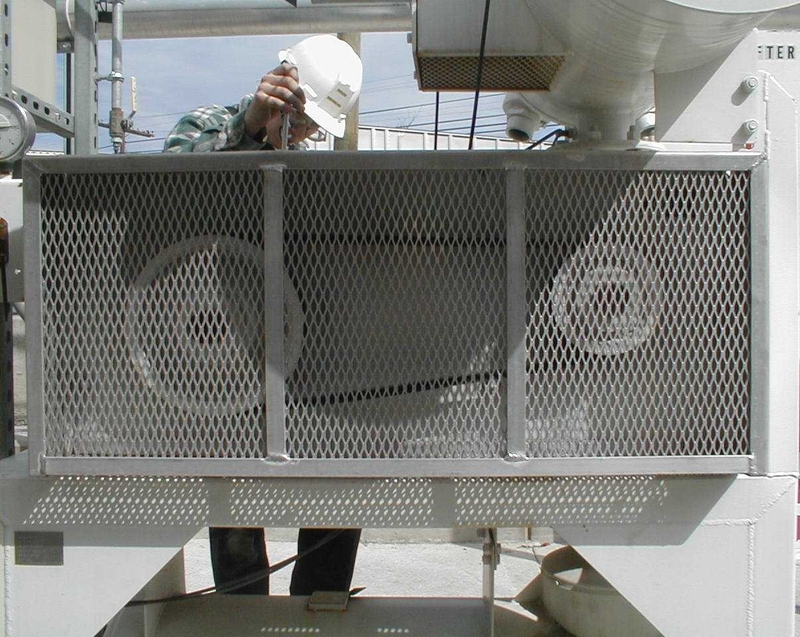 We provide timely maintenance only when you need it. Our experienced, trained service staff becomes your experienced, trained service staff. This eliminates the cost of hiring and training personnel.